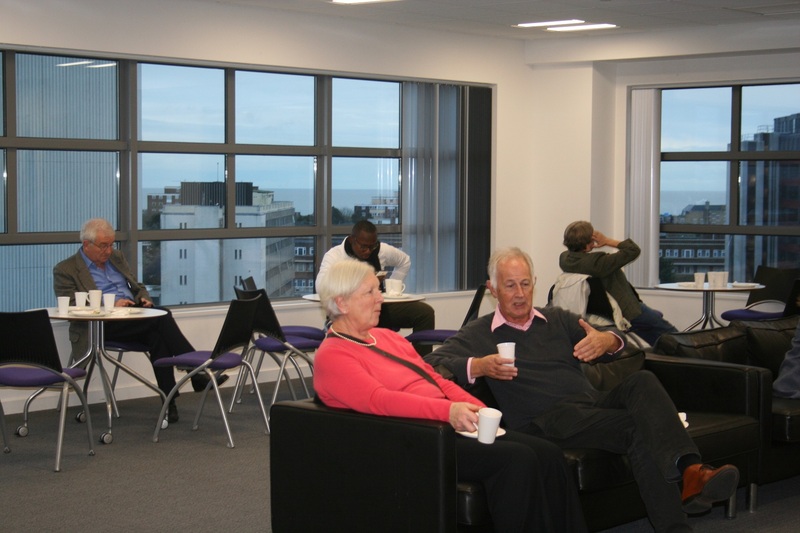 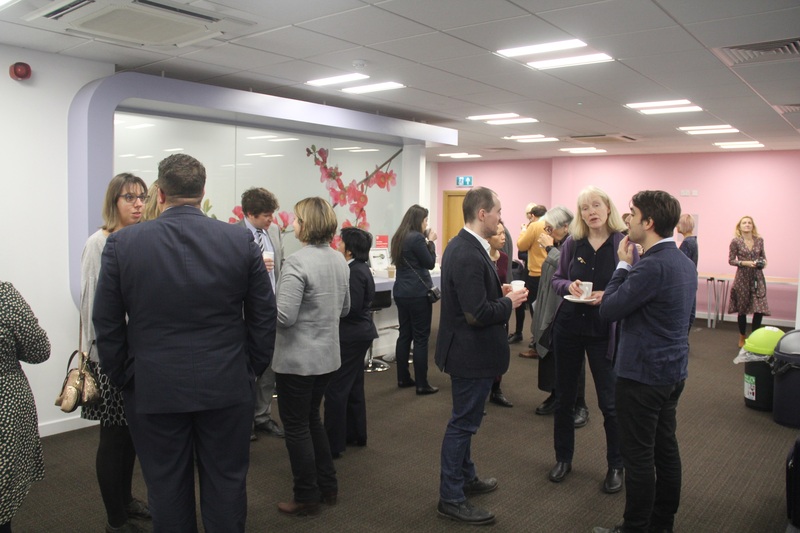 The symposium celebrated the launch of the Jean Monnet Centre of Excellence, funded for 3 years from the European Commission’s Erasmus+ Programme. 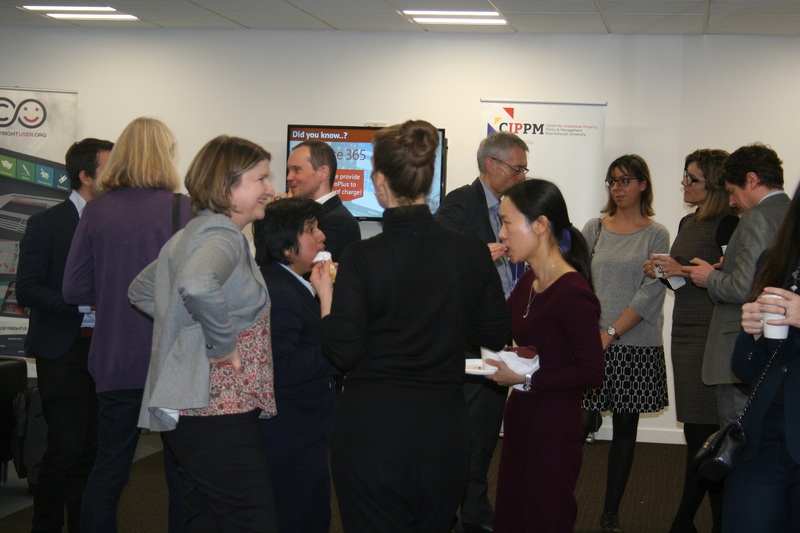 There were numerous insightful and fascinating presentations across the day by academics and policy makers from across the EU. 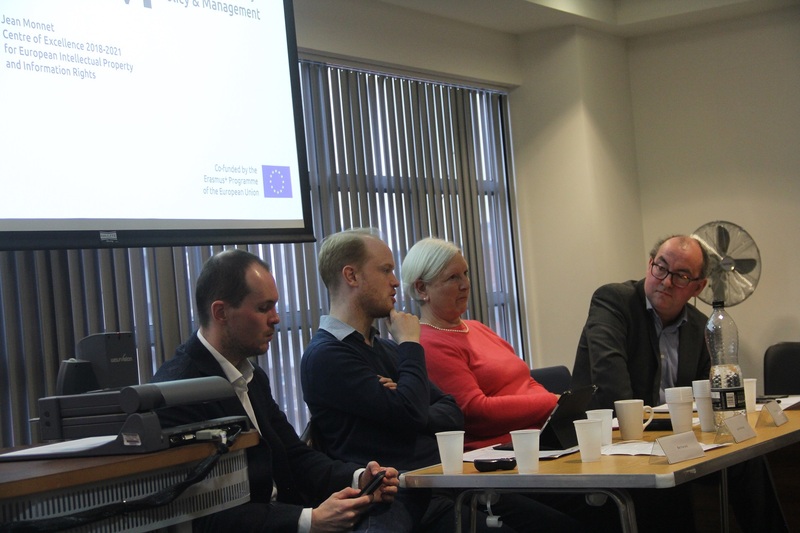 Throughout the day, a broad range of intellectual property and information rights issues were discussed, including recent developments on copyright and patent laws; the proposed regulatory framework for platforms; the new directive on copyright in the Digital Single Market; and issues of data ownership and GDPR compliance for businesses. 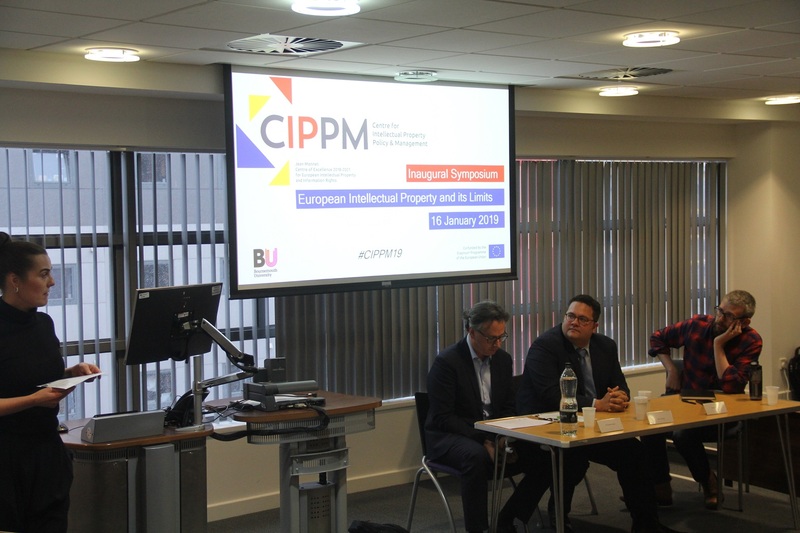 The symposium was opened by CIPPM’s Maurizio Borghi and Ruth Soetendorp, who stressed that IP literacy and IP teaching must be part of wider European integration. 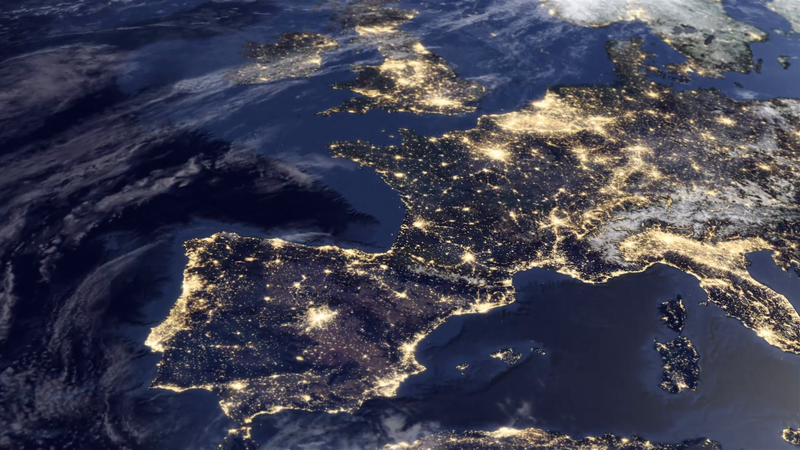 IP fluency is becoming ever-more important, and especially so when the UK is embroiled in the utterly confused process of leaving the EU. 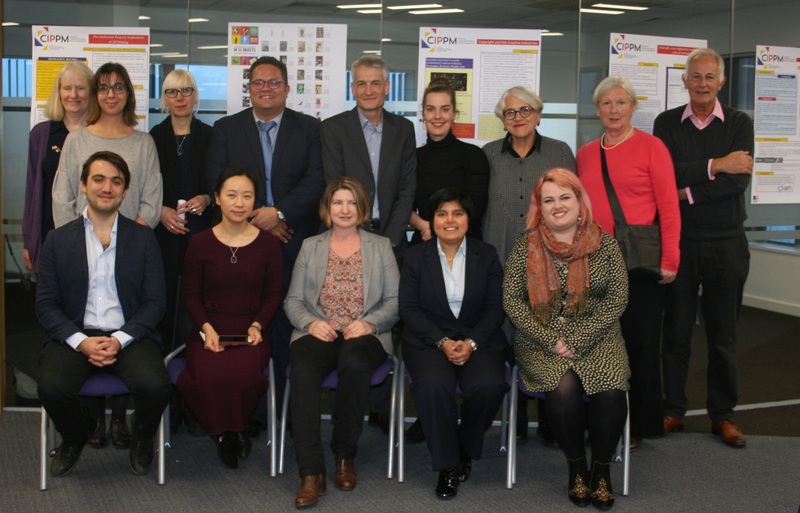 This importance of IP and legal literacy was continued throughout the symposium, with the morning focusing on the challenges of legal harmonisation and legislating for the future. 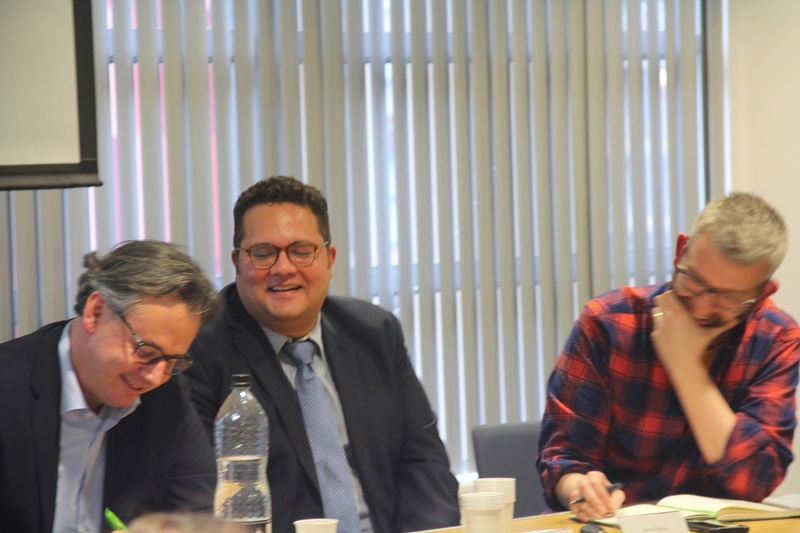 Ben Farrand discussed the political and legal structural limitations of EU legislation, as well as both political and legal resistance to the Digital Single Market within the EU. 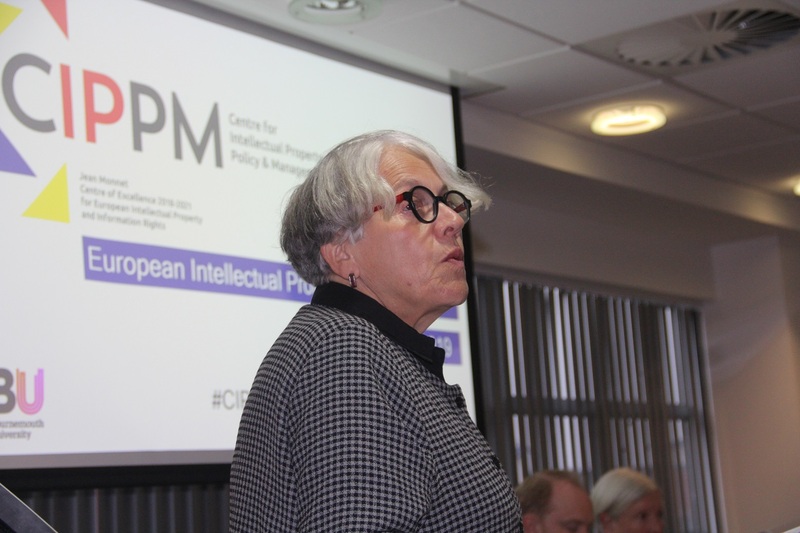 CIPPM’s Ruth Towse discussed the economic rationales of efficiency and equity for copyright. 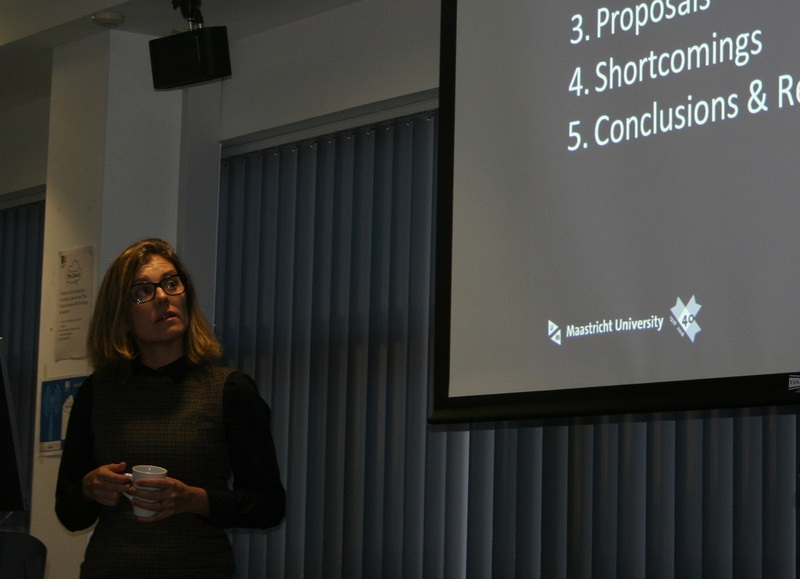 She highlighted that copyright attempts to provide both efficiency and equity incentives, founded more in value judgments than in empirical evidence. 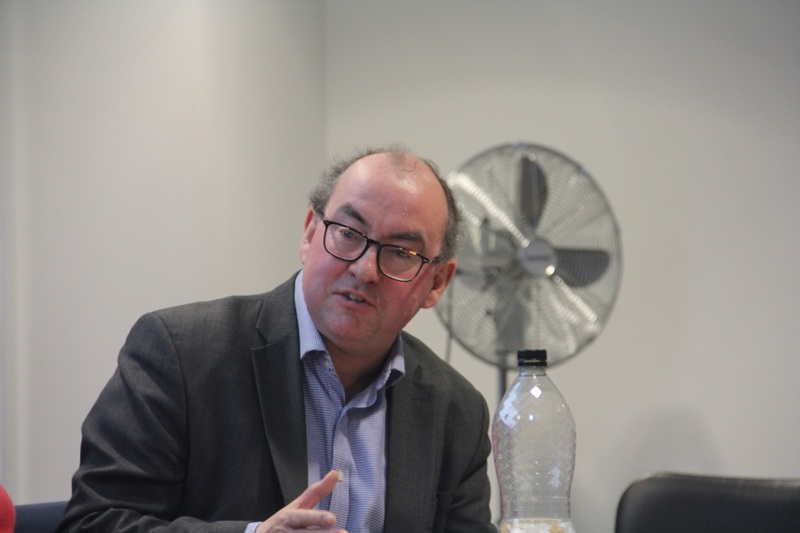 Luke McDonagh discussed the uncertain future of the Unified Patent Court in light of Brexit and the constitutional challenge in Germany. 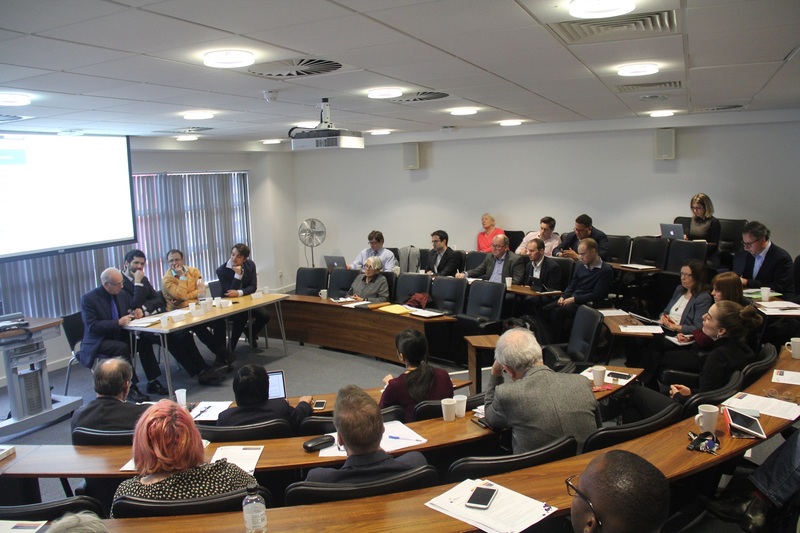 The regulation of Internet platforms is a topical issue, and the presentations highlighted the influence of politics and social pressure on law-making. 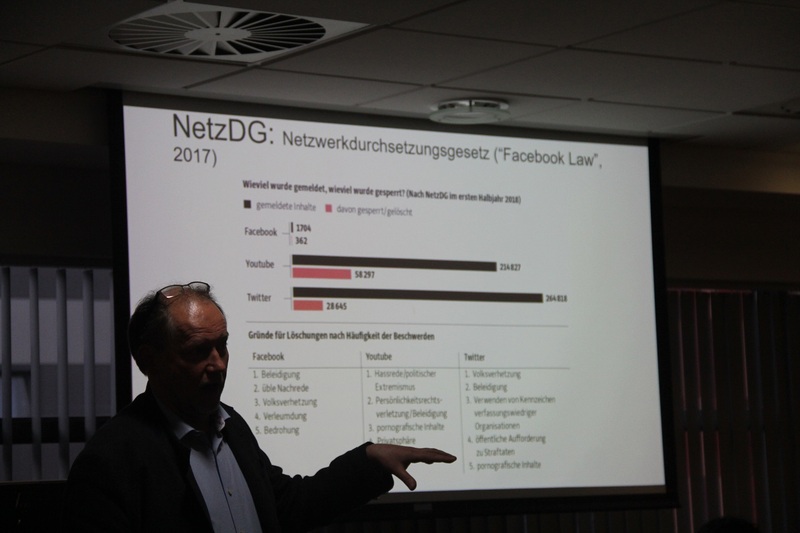 Martin Kretschmer introduced the competition law perspective on platforms regulation and expanded on the German NetzDG law (the so-called “Facebook law”), which requires Internet platforms to remove offensive material within a day of being notified, or face significant fines. 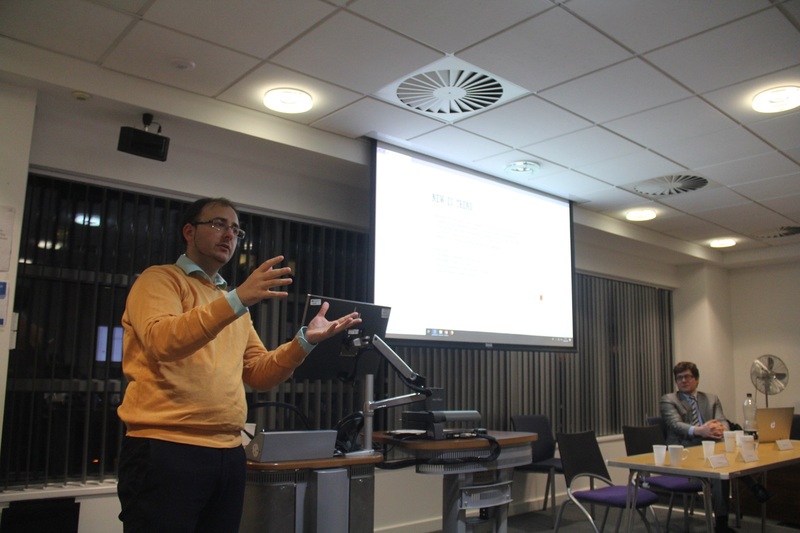 Nico Flores of Ofcom spoke on the issues a regulator has when deciding how to regulate against offensive or harmful content (as distinct from illegal content). 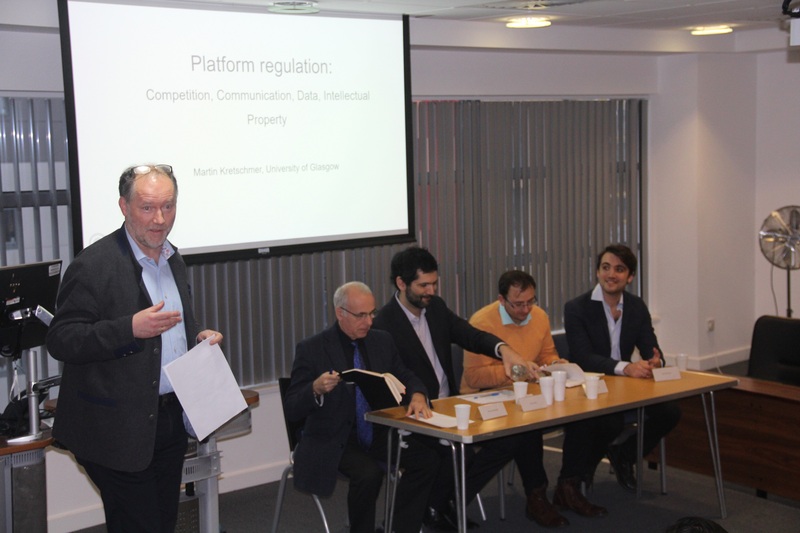 Martin Husovec and CIPPM’s Emile Douilhet discussed the balance between “liability” and “accountability” of platforms in the context of, respectively, copyright and data protection. 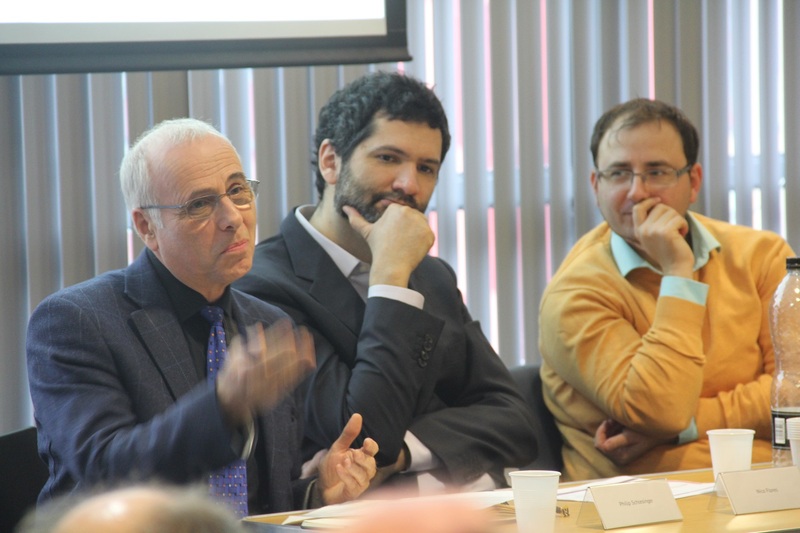 Philip Schlesinger guided the panel discussion on the background of a broader sociological perspective on internet platforms. 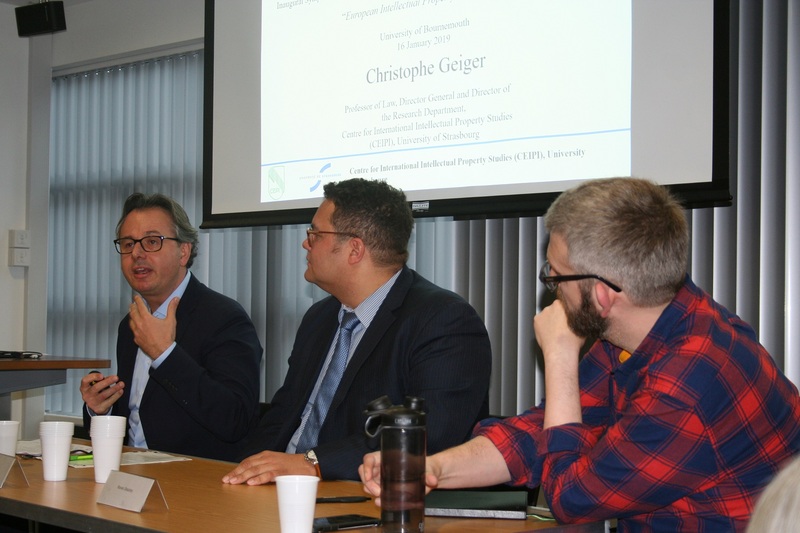 The panel on “Rethinking Free Uses” was opened by Christophe Geiger with a thorough discussion of the copyright/freedom of speech balance in light of the jurisprudence of the European Court. 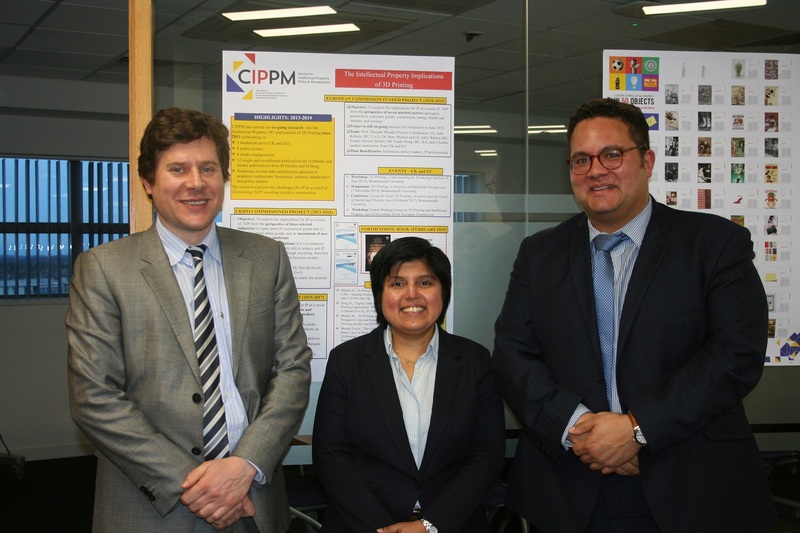 CIPPM’s Marc Mimler gave a thought-provoking presentation that looked at IP through the socio-legal lens of systems theory. 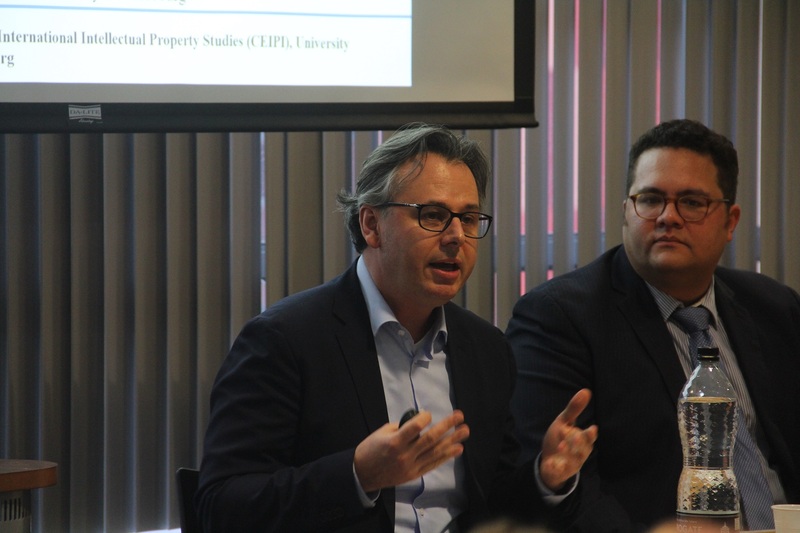 He stressed that many IP issues are poly-contextual, as what is viewed by lawyers as a legal issue is seen as a different sort of issue within other fields, which again reinforces the need for IP education. 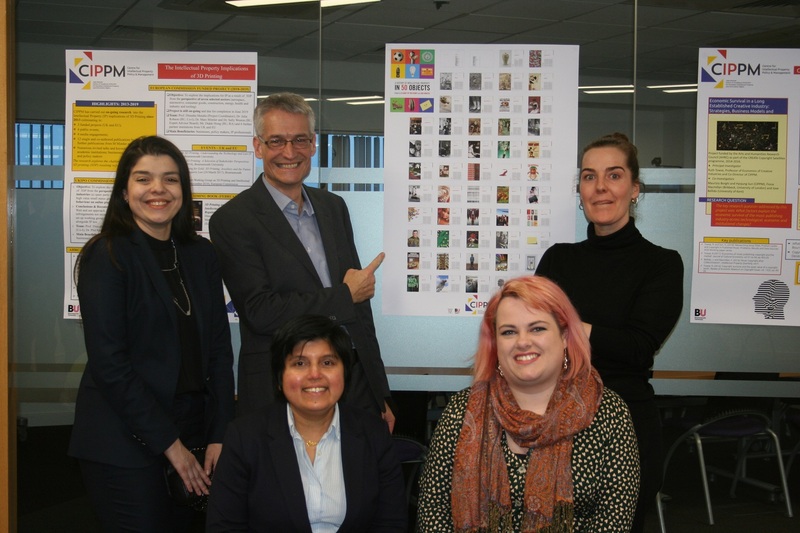 Ronan Deazley emphasised the importance of Article 7 of the proposed Copyright Directive, which will enable cultural heritage institutions and collective management organisations (“CMOs”) to enter into non-exclusive licenses that will encompass works not represented by the CMO. 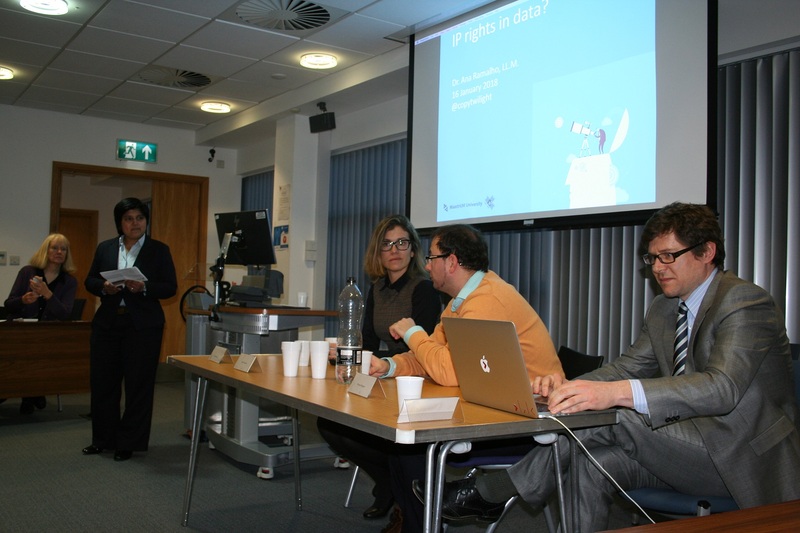 Looking to the future, Ana Ramalho and Thomas Margoni discussed the possible regulatory framework for data ownership and access, and the proposed new sports organisers’ right respectively. 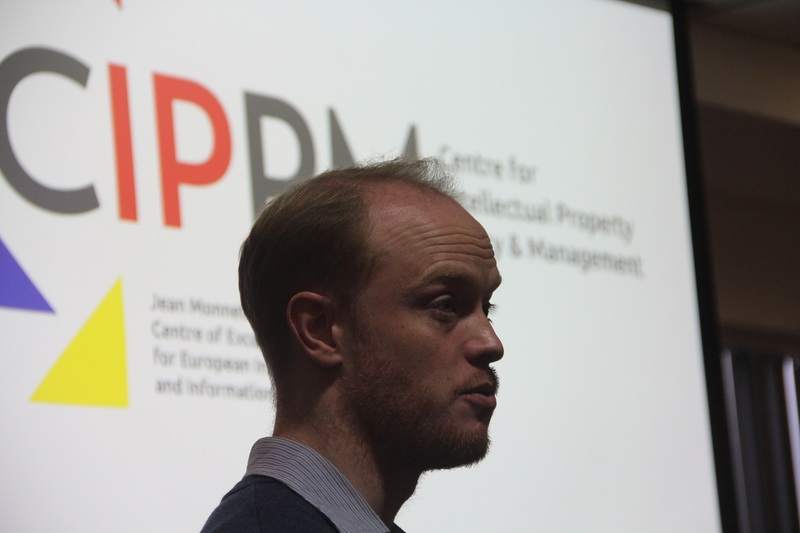 Following on from these presentations, Martin Husovec discussed the difficulty of repealing new IP rights if they have been introduced directly at the European level, as opposed to following a strong national law tradition. 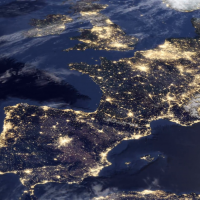 The symposium was a huge success, with attendees from around the world attending to discuss the most topical and relevant IP and Internet regulation issues.